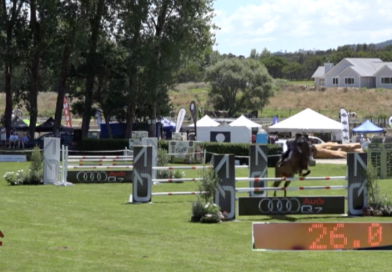 HOY 2016 footage of the Ultramox Lady Rider of the Year, Horse 1.35m from JX Live. 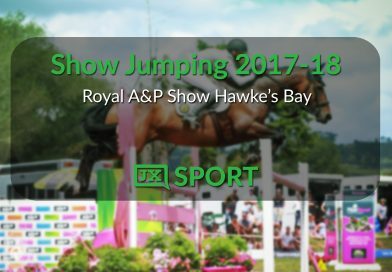 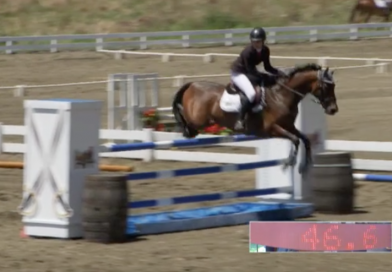 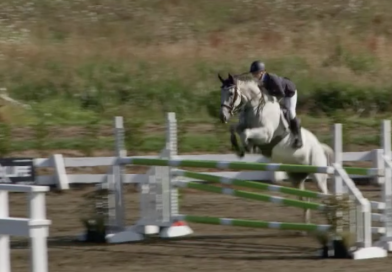 HOY 2016 footage of the Land Rover 3* Eventing Showjumping phase from JX Live. 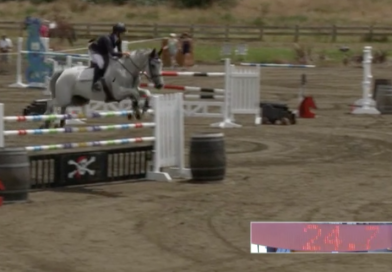 HOY 2016 footage of the Hansen Memorial Saba Sam Shield – Second Round Pony Team Competition from JX Live. 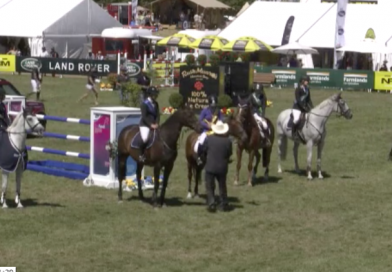 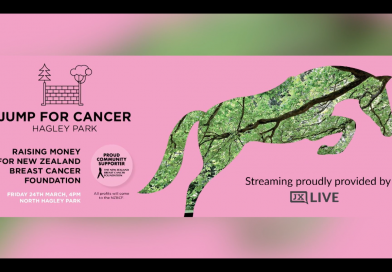 HOY 2016 footage of the Dunstan Horse Feeds 7 yr old Horse of the Year Championship from JX Live. 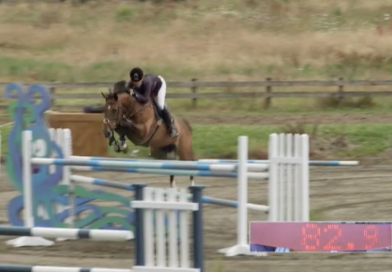 HOY 2016 footage of the Fiber Fresh Feeds Junior Rider of the Year Championship from JX Live.